Bruce Maddigan was born on 17 February 1928. He passed away on 5 September 2013. Bruce Maddigan was an Alderman at the Municipality of South Sydney, 1969-80 and its Deputy Mayor in 1973-74 and again in 1980-81. South Sydney Municipal Council amalgamated with City of Sydney in 1982. 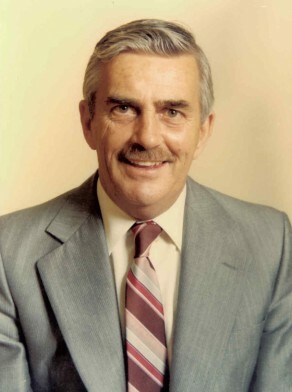 Maddigan represented Newtown as an Alderman in Sydney City Council from 1 January 1982 to 13 April 1984. Maddigan was a member of the Properties Committee in 1982 and the Community Services Committee in 1982-83 and its Chairman in 1983. He was a member of the Australian Labor Party.